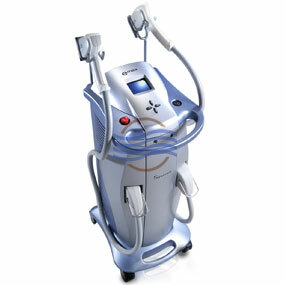 The Syneron Galaxy is a great unit that provides a wide variety of treatment options. The Galaxy is the forerunner to the eMax and is well priced to provide excellent return on your investment. 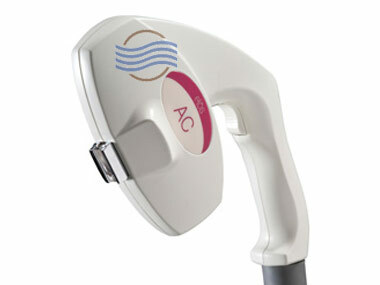 Equipment Type: Laser with elōs™ technology: Bi-Polar Radio Frequency (RF), light energies. • Safe to use on all skin tones and skin textures (including tanned skin). • Works on all hair colors. 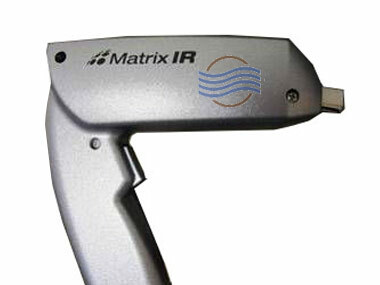 Handpieces / Applicators: DS, SR, SRA, WR, AC, LV. We stock all Syneron handpieces – call us for inventory and best pricing. Treatment Applications: Hair Removal, skin rejuvenation, acne treatment, pigmented lesions, leg and facial veins, wrinkle reduction.